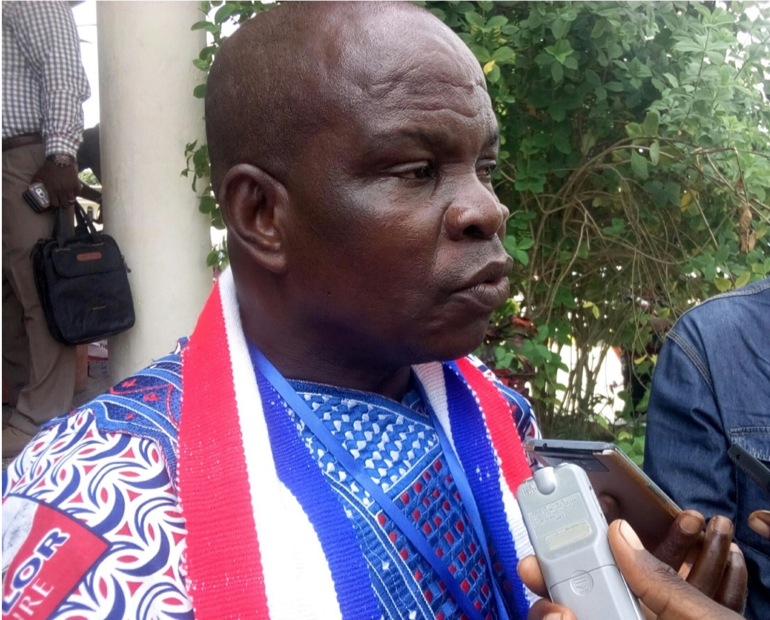 Paynesville – Nimba County District #3 Representative, Joseph Somwarbi is calling on Liberians to work with the Ministry of Health (MOH) to curb maternal death and teenage pregnancy in the country. Speaking to this paper Tuesday, 4 December, day two of the Ministry of Health’s 10th National Health Review Conference held in the Paynesville Town Hall, Somwarbi described maternal death and teenage pregnancy as “national issues” that need the attention of all citizens. “We as a people need to stand on our feet and help the Ministry of Health to disseminate some of the information about teenage pregnancy and new born death,” the lawmaker said. The lawmaker, who is the House chair on health, is urging participants attending the three-day conference to carryout more awareness on the negative effect of adolescent and teenage pregnancy. According to him, teenage pregnancy and other related issues are major contributing factors to the poor living condition of vast majority of Liberians. He described teenage and maternal death as ‘long time issues’ that needs to be address by the ministry and all meaningful Liberians. Rep. Somwarbi challenged the Ministry of Health to derive a strategy at the end of the conference that will address maternal death and teenage pregnancy in the near future. He, at the same time, assured participants at the conference of the government’s commitment to the health sector, which he described as a “key component of the CDC led government Pro-Poor Agenda for Development and Prosperity (PADP)”. “This is what we are calling on the Ministry to come out with best strategy that is require in tackling this issue, and they are going to get our legislation and we are also willing to work with them because this is one of the positive step in the realization of the achievement of the government pro-poor agenda,” he said. Leroy S. Dorwazia, MOH County Health Service Administrator of Margibi County, described the National Health Conference as “significant” to the fight against teenage pregnancy and maternal death. He said the conference is providing more knowledge for health workers based in the counties, and is preparing them provide awareness on health-related issues across Liberia. The Margibi County Health Service Administrator further commended the leadership of the Ministry of Health for providing the necessary support to the counties’ health team over the past months.